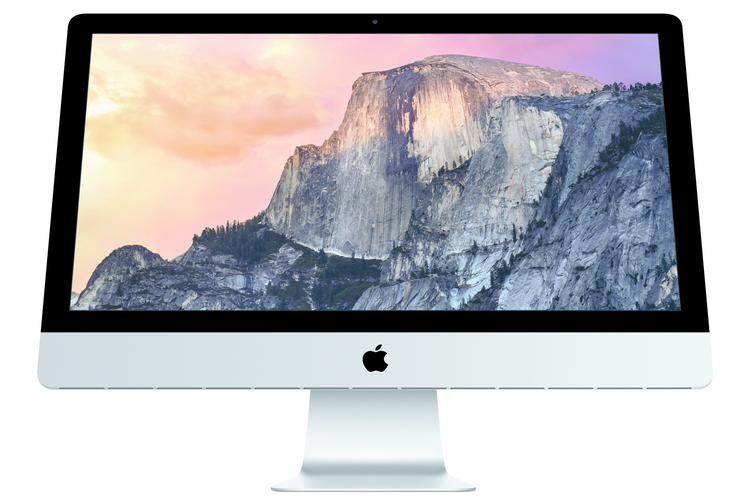 Refurbished September 2013 iMac are now on AppStore. There list of other Apple products too and you will save about $300 for the iMac compare if you buy a new one (same spec). The one that we pick have the following specs. 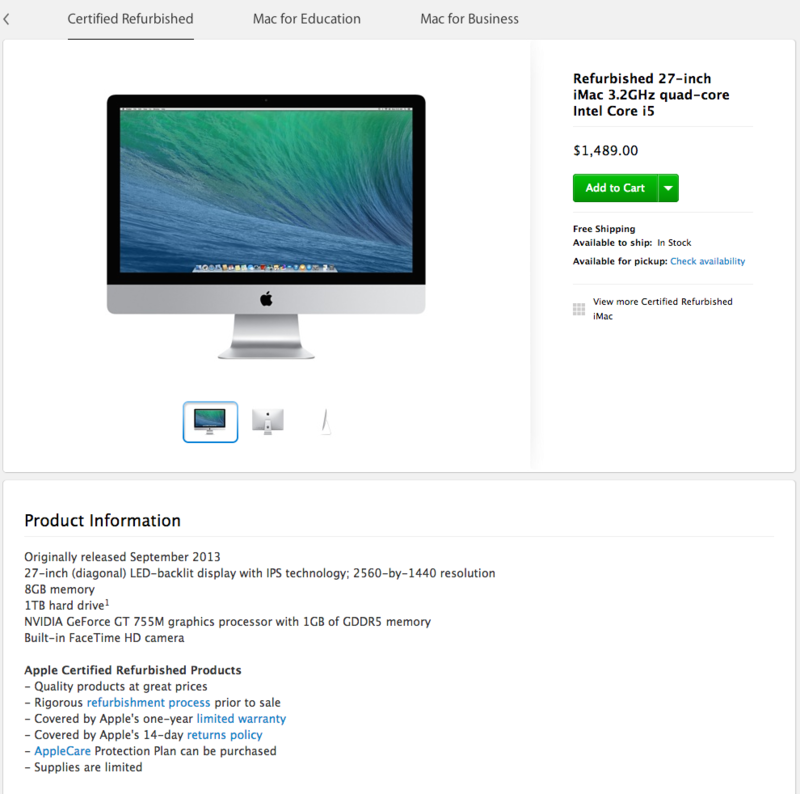 With buy a refurbished items from Apple, you will got a 1 year warranty from Apple. It won’t take long for the refurbished items to be out of stock. Grab it while you can.